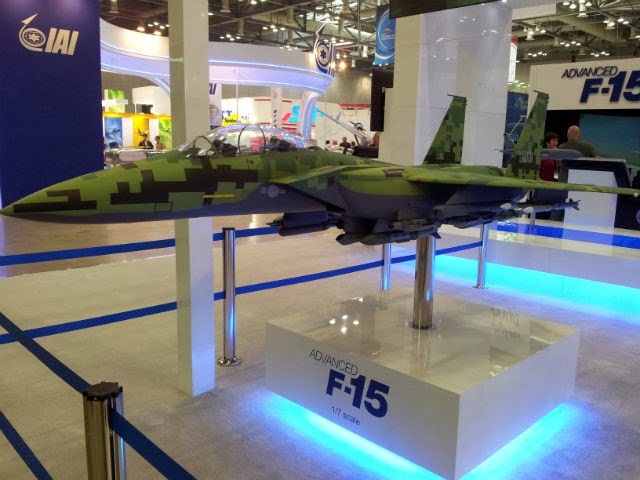 Boeing, Lockheed Martin and Eurofighter had a major presence at this year’s Seoul International Aerospace & Defense Exhibition, despite the continuing uncertainty surrounding South Korea's F-X III fighter competition. Industry sources say Seoul has established a high-level task force to discuss options for the 60-aircraft acquisition. Details about the composition of the task force are unclear, but it is believed to comprise former senior officers and serving military personnel. It is expected to issue a report outlining options for the contest before the end of the year. The competition has been in limbo since late September, when Seoul’s Defense Acquisition Program Administration (DAPA), apparently on the verge of selecting Boeing’s F-15 Silent Eagle, abruptly reversed course. Boeing appears to be hoping that South Korea will divide the purchase between Lockheed Martin’s F-35 Joint Strike Fighter and a non-stealthy type. At the show it pitched what it dubs the "advanced F-15", and displayed graphics showing how an F-15 buy would serve as a bridging capability prior to the arrival of a stealth fighter in 2022. The company denies having abandoned the F-15 Silent Eagle concept it pitched for F-X III, saying it would be able to reconsider the proposed variant should a customer require it. Lockheed officials, for their part, stress the increased programme maturity of the F-35 and the declining unit cost, as production ramps up at its Fort Worth assembly line. 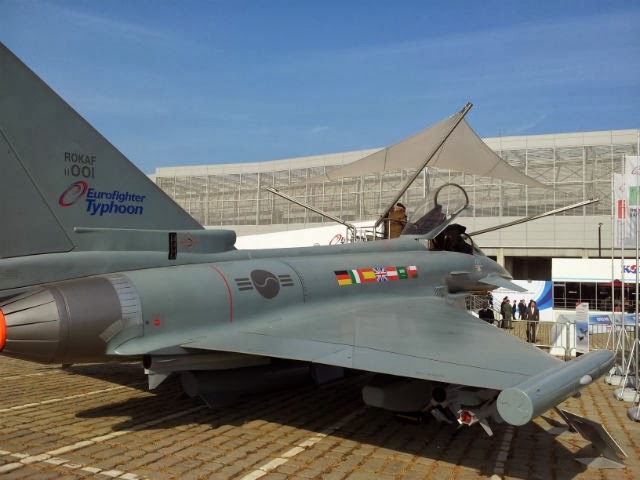 Eurofighter, meanwhile, displayed a full-sized Eurofighter mock-up with South Korean air force markings. The airframer also used the show to announce the latest upgrade plan for the type. ndustry sources see a two main courses for Seoul. One option is a mixed buy for 20 F-15s or Eurofighters and 40 F-35As, to enable the air force to field three squadrons of 20 aircraft. In this eventuality, the F-15 would all but certainly be selected owing to its commonality with Seoul’s existing force of F-15Ks. The other option is sticking to a single type but reducing the number of airframes, bringing an F-35 purchase in line with Seoul’s budget. However, the only certainty about F-X III is South Korea’s pressing need to replace its obsolete McDonnell Douglas F-4 Phantoms, which are likely to be completely phased out by 2020.